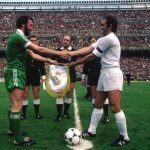 In December 1979 Celtic were paired against Real Madrid in the draw for the quarter-finals of the European Cup. There has seldom been such a clamour for tickets at the old Celtic Park and all 67,000 briefs were sold within a matter of days of going on sale in January 1980, with supporters queuing along London Road in freezing snow to buy a much anticipated passport to watch the big match. 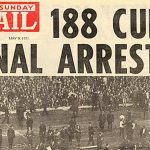 Real have long been the aristocrats of European football and the Glasgow public had taken them to their hearts after the Spaniards’ legendary performance in the classic 7-3 European Cup final victory against Eintracht Frankfurt in 1960. Their star men at that time were the Spanish internationalists, Juanito, Del Bosque, Camacho and Santillana together with the West German international Ulrik Stielike. However their main asset was the English left winger, Laurie Cunningham, who they had signed for a huge fee in the summer of 1979 from West Bromwich Albion. Cunningham was a magnificent talent who was the first black player to represent England when he played against Scotland in an under-21 fixture. He was now a full English internationalist and the England manager Ron Greenwood took the opportunity to travel north to watch Cunningham from the comfort of the Celtic Park directors’ box. 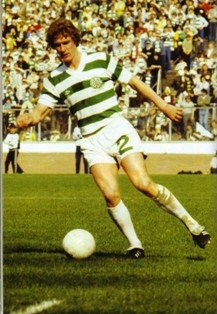 Alan Sneddon took his place in the right-back position in direct opposition to the flamboyant Cunningham and, as the most inexperienced player in the Celtic side, Real would perhaps have viewed Sneddon as the weak link in Billy McNeill’s team. 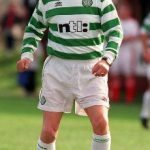 Real played in their change strip of all navy blue and in the first half they had the better of the play as the young Celtic side struggled to catch the pace of the game as the slick Madrid men moved the ball around the park with great style. However, during the half-time break Billy McNeill made a tactical change which was to change the course of the match. Davie Provan, Celtic’s main creative outlet, had been closely marked on the right-wing all through the opening 45 minutes. McNeill told Provan to move inside to allow Alan Sneddon to overlap down the right flank, a plan which was to work beautifully. After the restart Celtic managed to take control with Roy Aitken and Murdo MacLeod gaining a foothold in midfield. In 52 minutes Sneddon found room on the right hand side and cut in and fired a fierce shot which the Real ‘keeper Ramon couldn’t hold, which gave George McCluskey the chance to fire Celtic into the lead. Sneddon was finding plenty of space on the right flank and in 74 minutes he sent over a delightful floated cross for John Doyle to score with a spectacular header as the roof of the Jungle enclosure almost came off from the roars of the Celtic fans. Sneddon was not only playing well as an auxiliary attacker. The first half had saw Cunningham play a leading role for Real but in the second half the Celtic full back had kept the Englishman at bay as the Celts continued to attack and as the game wore on Cunningham drifted out the game. McCluskey was then denied a second goal by a narrow offside decision and Ramon became Real’s most important player when he made great saves from McCluskey, MacLeod and Danny McGrain as Celtic responded to the encouragement from the terraces. 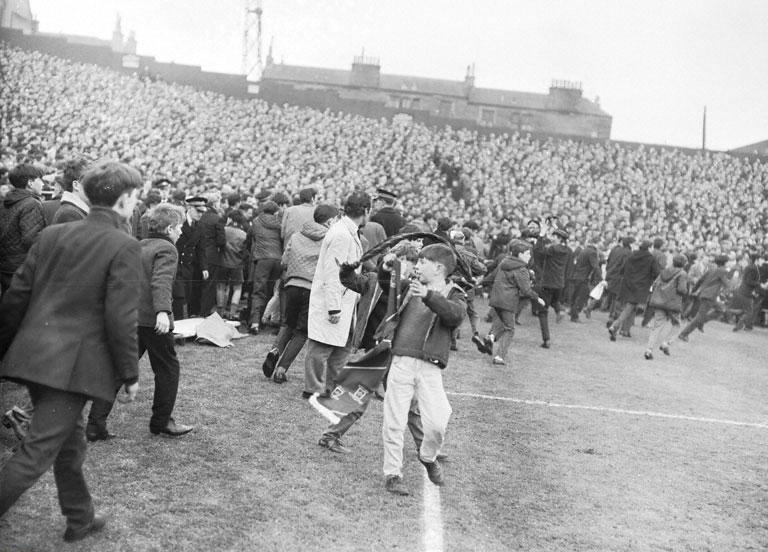 After the game the fans rushed home to watch the extended highlights on STV’s Scotsport programme. Ian St John was the match summariser and he was fulsome in his praise of Alan Sneddon’s performance, particularly the fact that Alan had created both Celtic goals. There were several great performances from Celtic players that night but Alan Sneddon’s performance will always be fondly recalled in particular.